Today most people will see the New Year in with a glass of something and a rendition of Auld Lang Syne, but this year try ringing in the New Year with the curious tradition of ‘first footing’. ‘First Footing’ is the historical tradition that is held to ensure good fortune will be brought into the house for New Year. There are a few variations on the tradition; all of them however, revolve around a dark haired stranger. The tradition has it that a uninvited, male stranger with dark hair should enter the house after midnight. He, the ‘First Footer’, should come into the house carrying a piece of coal, a slice of bread, a pinch of salt and a branch of evergreen. Choose your first visitors of the New Year carefully as tradition goes that the ‘first footer’ should not be a woman, anyone with red hair, a person with cross eyes or flat feet otherwise disaster will surely strike and the bad luck will stay throughout the year. Make sure you have your bread and butter at the ready as New Year’s Day in Ireland is known as Day of the Buttered Bread . Tradition has it that buttered bread placed outside the door symbolizes an absence of hunger in the household and will stave away deprivation for the year. Be careful of your first words in the closing seconds of the old year as superstition has it that this can make all the difference to your fortunes in the coming year. In Yorkshire it is traditional to utter, black rabbit, black rabbit, black rabbit as the old year fades away and white rabbit, white rabbit, white rabbit as the New Year dawns for the purpose of good luck. In Spain it is traditional to eat twelve grapes or raisins just before midnight in conjunction with each strike of the clock and this is believed to bring you good luck for the next twelve months ahead, but beware, tradition has it that you must finish all twelve before the final stroke of the clock. If your New Year’s resolution is to win the lottery, then you might want to follow the Italian tradition of enjoying a dish containing lentils in the New Year, as the lentils are said to be representative of tiny coins and are believed to bring wealth. 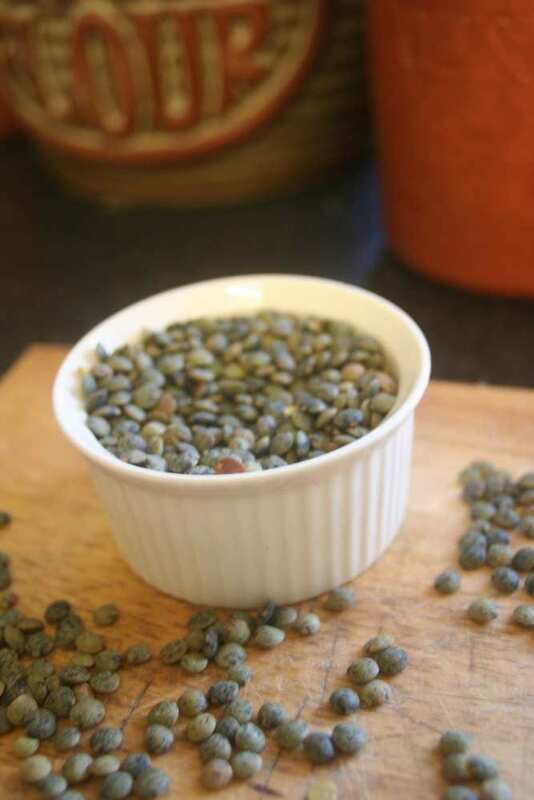 If you don’t fancy lentils then you could follow the Chinese tradition of serving a fish whole as a symbol of health, wealth, and happiness in the year to come. 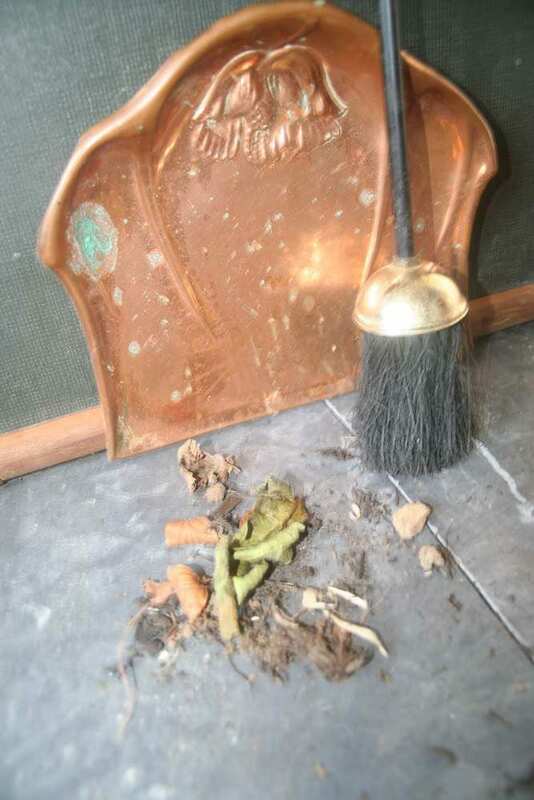 If you are in the mood for cleaning on New Year’s Day, then resist, as it is said to be disastrous to do any cleaning before midday as you will sweep out your good luck for the year. As cleaning is off the agenda if you want a prosperous New Year then you may want to partake in the eating of round shaped foods instead. 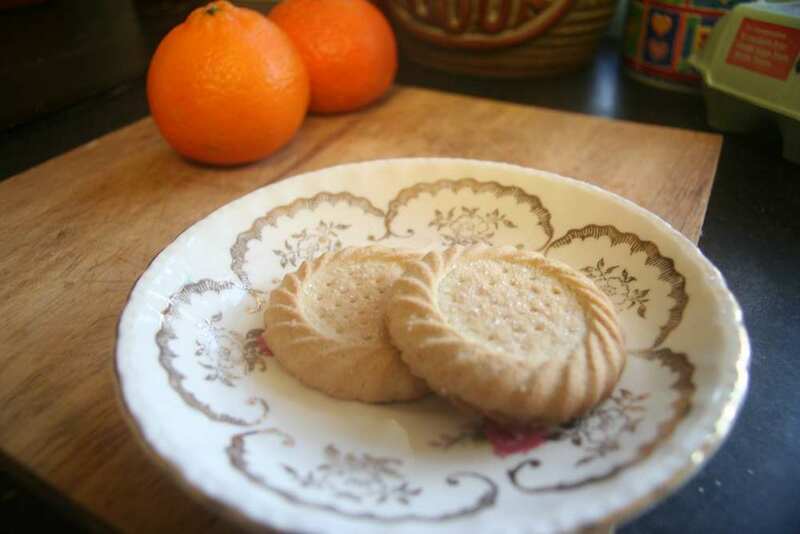 Round cakes, pastries, biscuits and round fruits such as clementine’s are traditionally enjoyed on New Year’s Day as their shape signifies the old year closing and the birth of the New Year and hope of good things to come. However, you choose to celebrate the dawn of the New Year make sure that you have brought home your bacon first. When pigs forage for food they root forwards, ploughing up the ground in front of them, giving way to the tradition of eating pork over New Year. Pork in all its many forms is enjoyed on New Year’s Eve and day by those who hope to embrace the challenges and opportunities that the New Year brings head on.